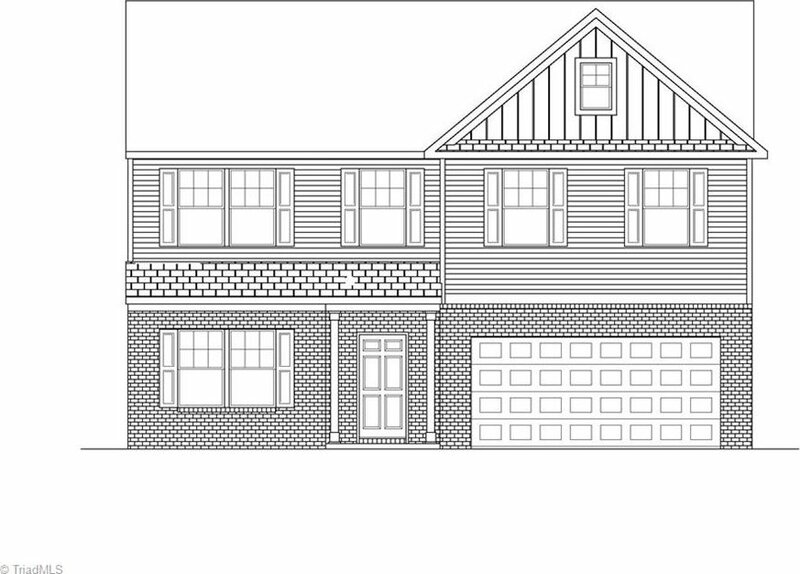 NEW 5BR/3BTH ready late Feb 2019. 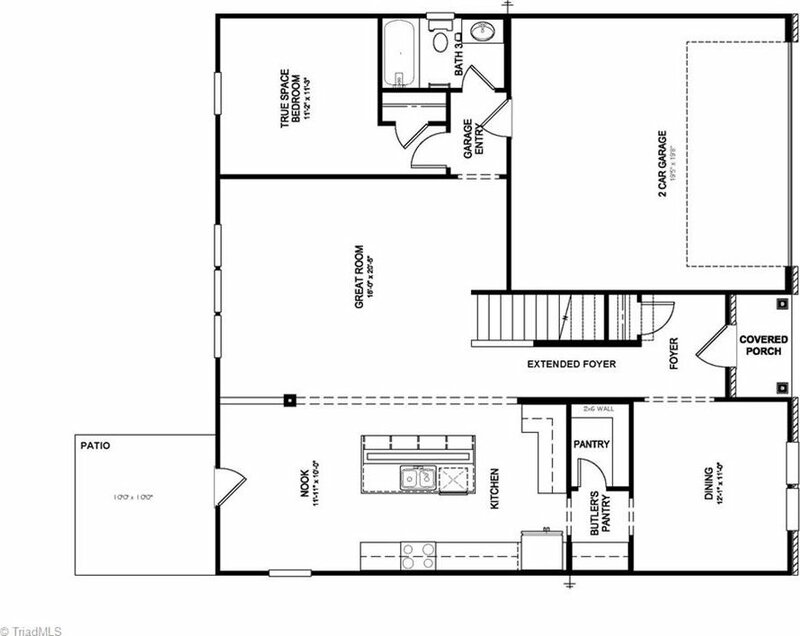 Spacious first floor with main floor BR, Dining Room, and Large Great Room! Open Kitchen with eat in Nook, New Appliances, and Granite Countertops. 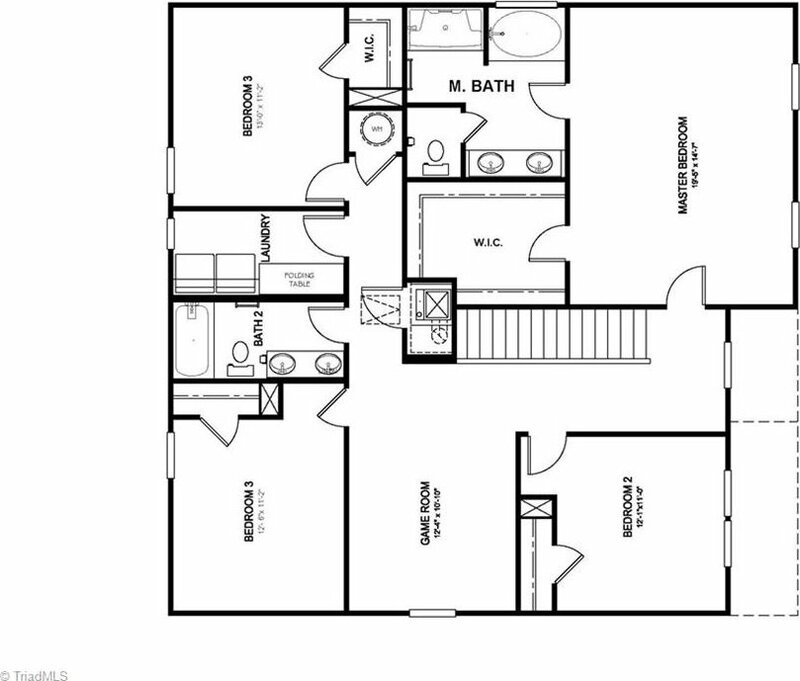 Second Floor features Spacious Master Suite with Garden Tub, Dual Sink Vanity, and Large Walk in Closet, three additional Bedrooms and Game Room. Listing courtesy of TLS Realty LLC. Selling Office: Berkshire Hathaway HomeServices Carolinas Realty.